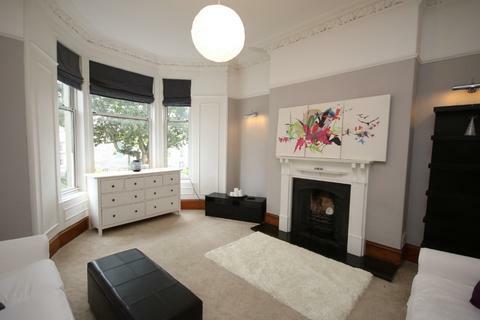 Marketed by Contempo Property - Aberdeen. 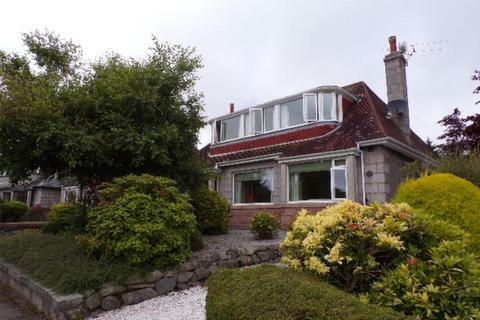 Marketed by Belvoir - Aberdeen. 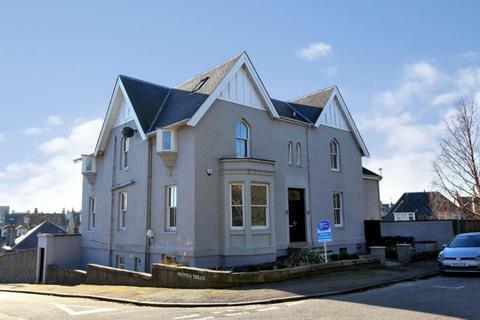 Marketed by Margaret Duffus Leasing - Aberdeen. 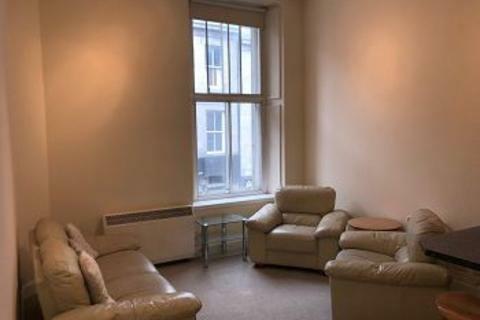 Fully furnished 1 bedroom flat, based in the city centre just a 10 minute walk from Union Street is available for immediate entry. 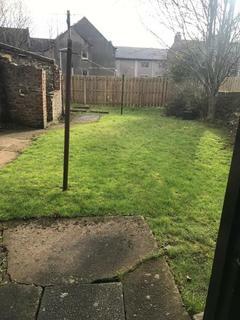 Private parking available on site. 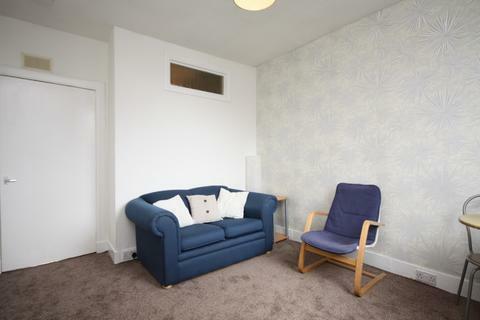 This flat is on the second floor in a 3 storey block containing 9 flats. 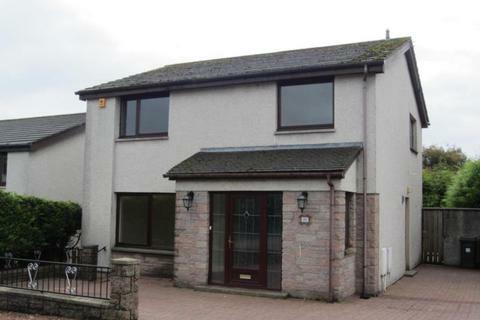 Marketed by Aberdeenshire Leasing - Ellon. 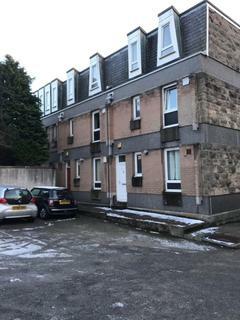 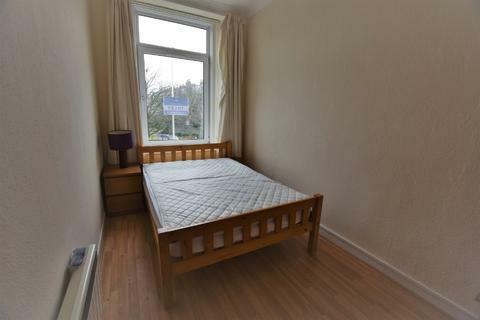 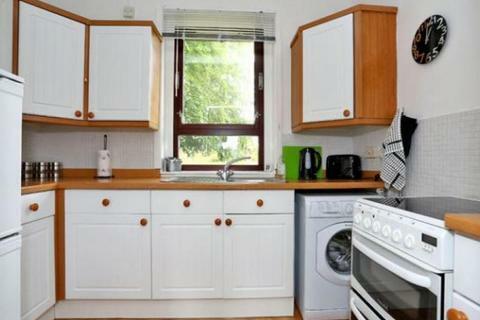 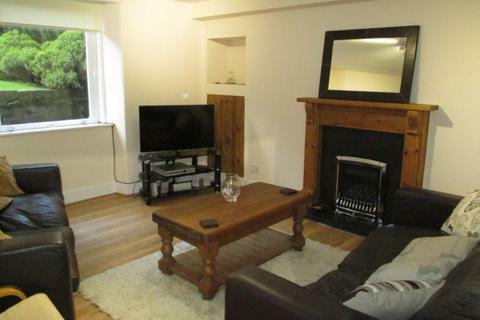 For Lease, this well presented fully furnished three bedroom HMO licensed self contained spacious upper flat on two floors, very close to Aberdeen University and Aberdeen Royal Infirmary. 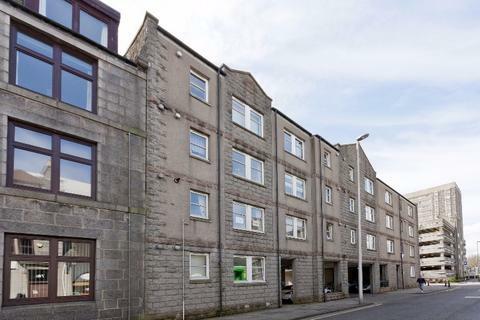 Marketed by Geraghty Gibb Property Management - Aberdeen. 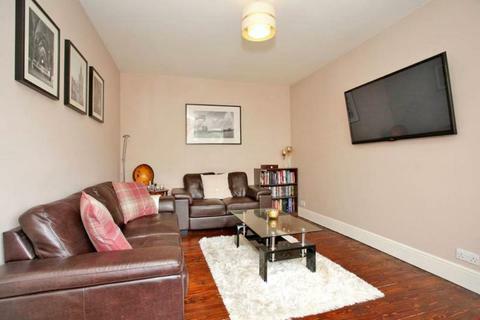 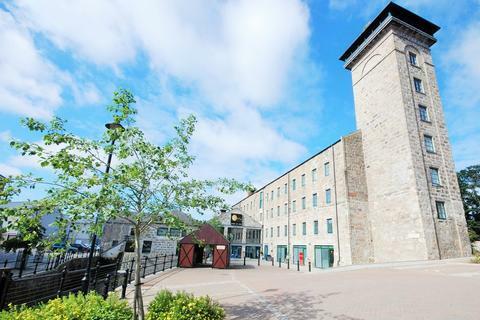 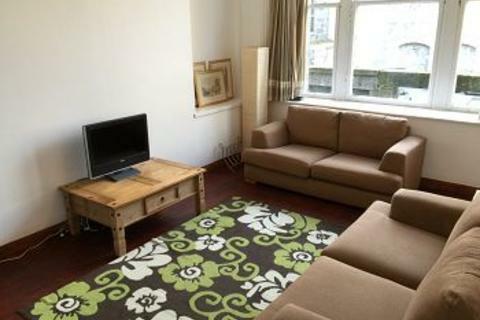 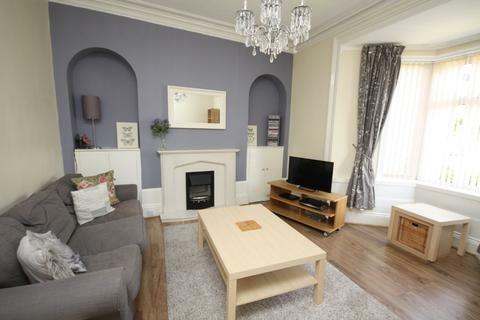 Spacious one bedroom property located close to the heart of Aberdeen City. 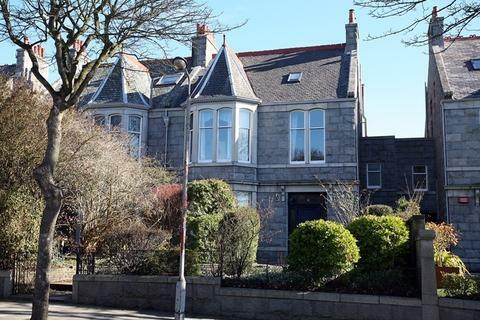 Marketed by Letts & Co. Properties - Aberdeen. 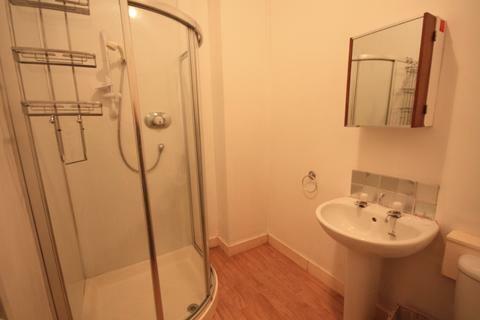 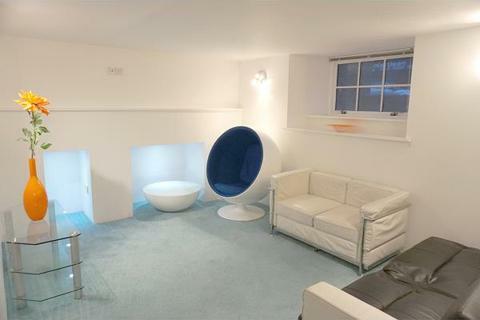 Fully Furnished studio apartment, in popular West End location. 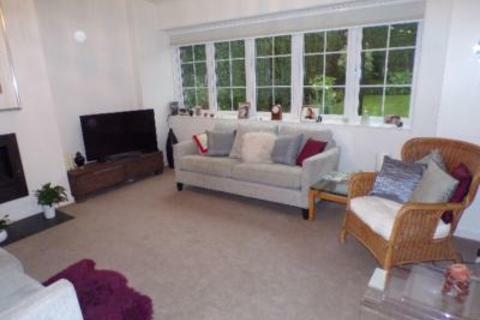 4 Bedroom Double Upper located in the Ferryhill area. 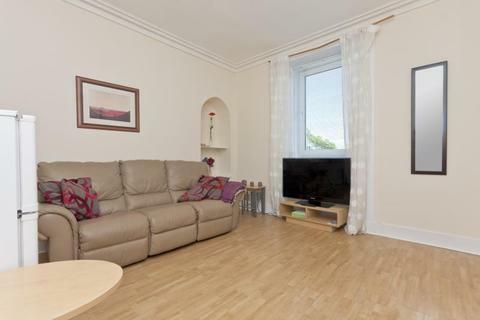 One bedroom top floor flat in a central location. 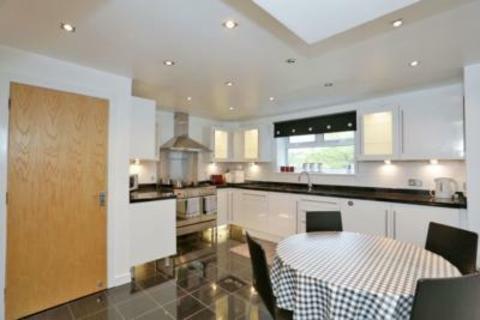 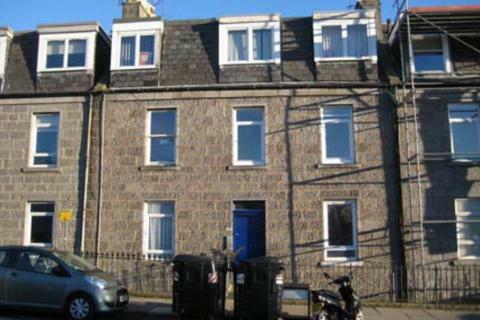 This property is situated right in the heart of Aberdeen City. 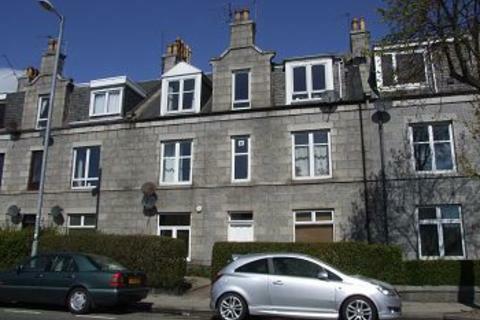 Marketed by Winchesters Lettings - Aberdeen.